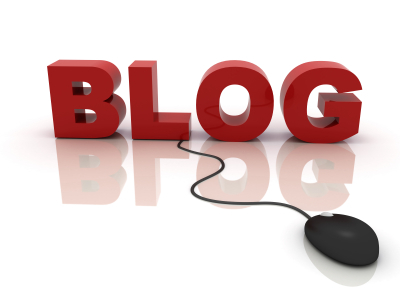 There can be several answers to the question why blog. I first started blogging to check if my views of the world around me the way I see it was consistent with what everyone else out there on the internet also did. Surprisingly though many people have acknowledged that they too share similar opinion there was a lot more I learnt. You can blog on any topic of your choice. You can create a fresh topic and blog. 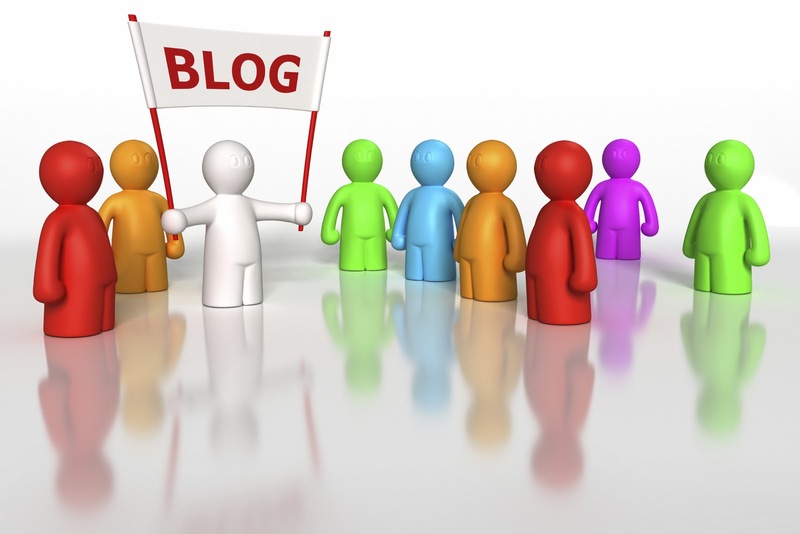 You can maintain a blog that can give specific detail that will help them get a certain result. Or write a blog based on what has helped you when you were overcome be a problem. 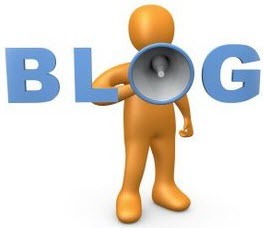 Either ways blog writing requires that a person express whatever he wishes to convey. I have seen a few friends earn from their blog through Google Adsense, but I mis-used this option and got banned when I click-bombed my own blog (lol (^_~)) in the initial days of blogging just to findout what would happen. Essentially when you blog you are looking to create an awareness on a certain idea or an issue. A blog can be a means to share ideas and discuss issues you might thing to bring light on. A blog on the online game DOTA for example can help you get opinions from several gamers across the globe it can also help you to spread your opinion on a certain game character or strategy that you might find interesting. Blogging is extremely fun also. When you invest time on something you like doing it tends to take your mind off many daily routines that you follow. You can blog on things that your you would keep wondering about in your head otherwise. 1) Spend time putting the content together, formatting the content. 2) Find appropriate pictures flow chart to go with your blog. 3) Try to get your content reviewed by a friend who is online when you post it. 4) Reply to every single query on your blog no matter how small or big it happens to be. 5) Don’t mind for critics. But don’t underestimate them as well. 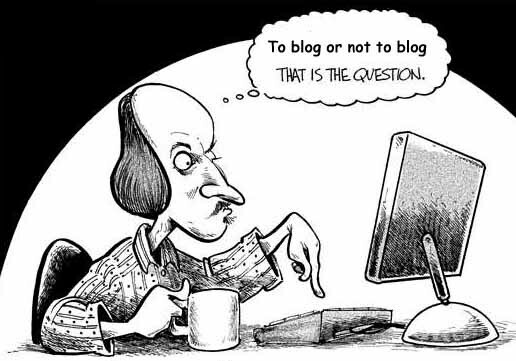 6) Though it is insisted that you follow a logically neutral idea, I don’t really follow this rule of blogging. 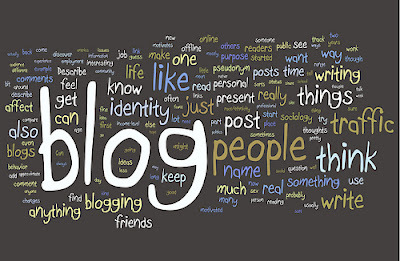 7) Select a good background for your blog. And design it as your heart points out. As of now i haven’t blogged beyond Blogger. But you may find other blogs out there which suits you. 3) Click on ‘more’ tab and then ‘even more’ option. 4) Under ‘communication show and share’ you will see an orange icon with a label ‘Blogger’. 5) Click on it. Fill in your details and start blogging. If you're looking for an excellent contextual ad network, I recommend you check out Propeller Ads.